Best emoji apps for Android. It is difficult to imagine our everyday chats and text messages without Emojis. The emojis defines our emotions more than the plain text chats. 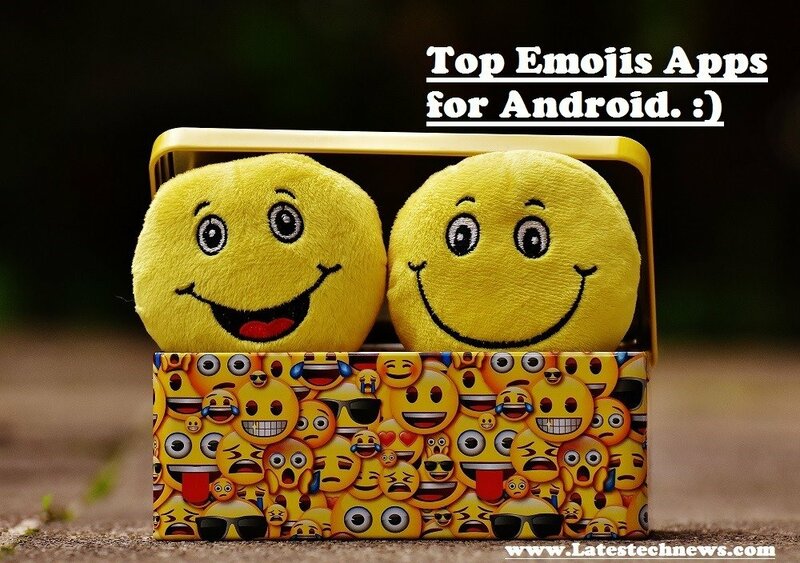 If you are enamored of using emojis in your daily chats and your default keyboard doesn’t support the emojis features here we have gathered a list of best Emoji apps for android. … Read moreBest emoji apps for Android.